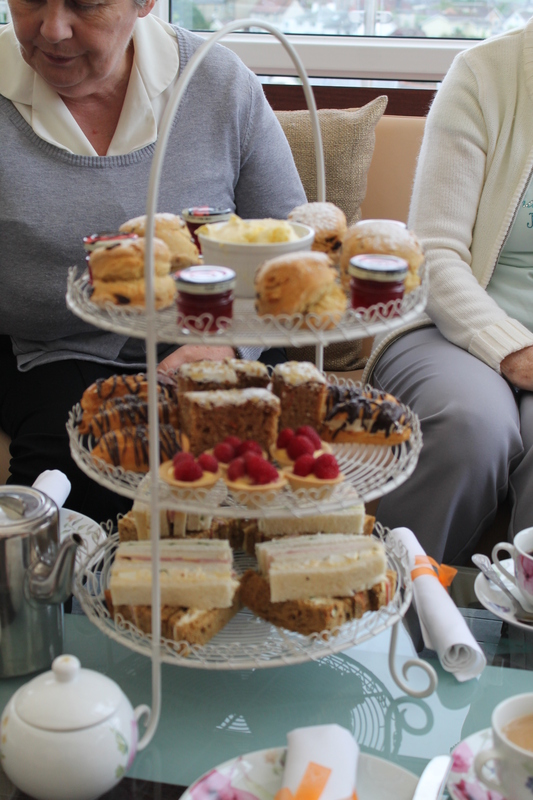 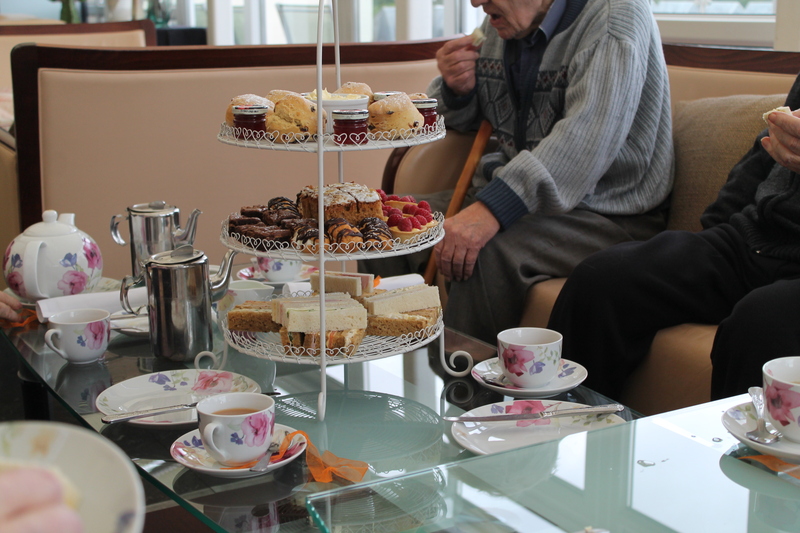 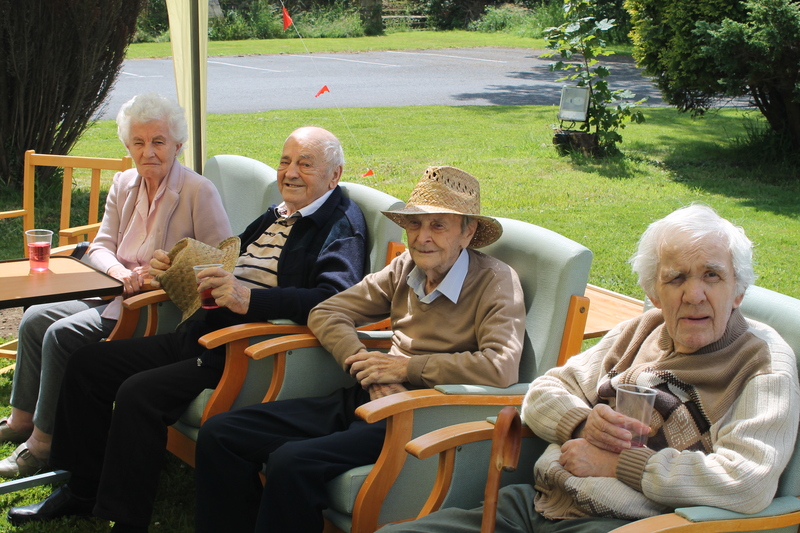 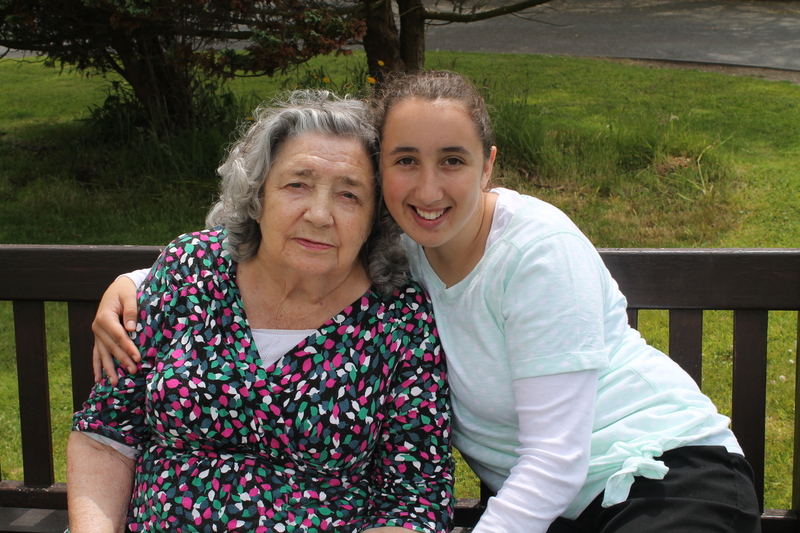 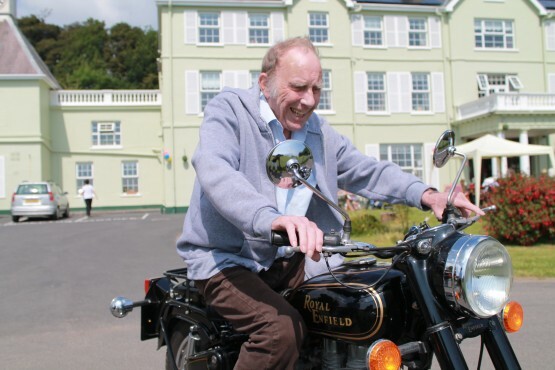 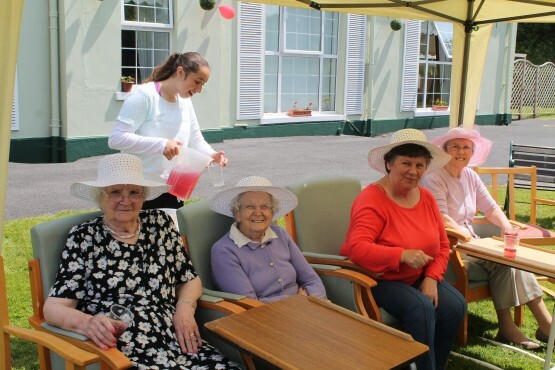 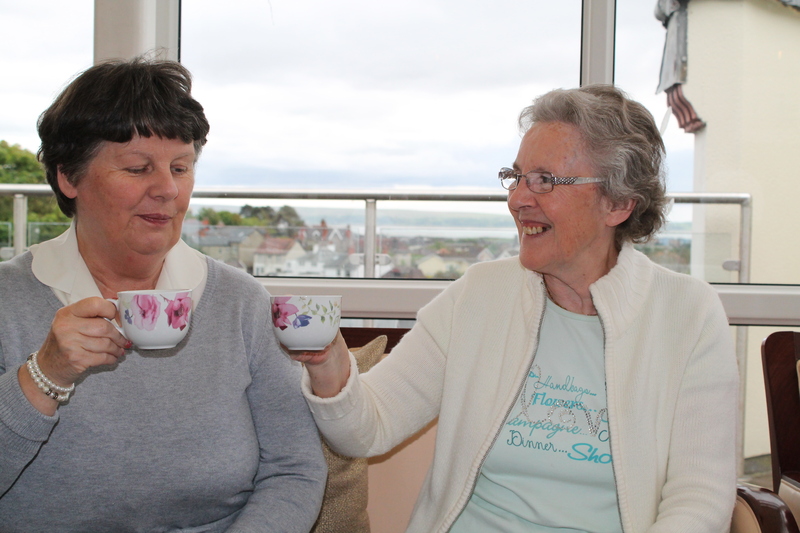 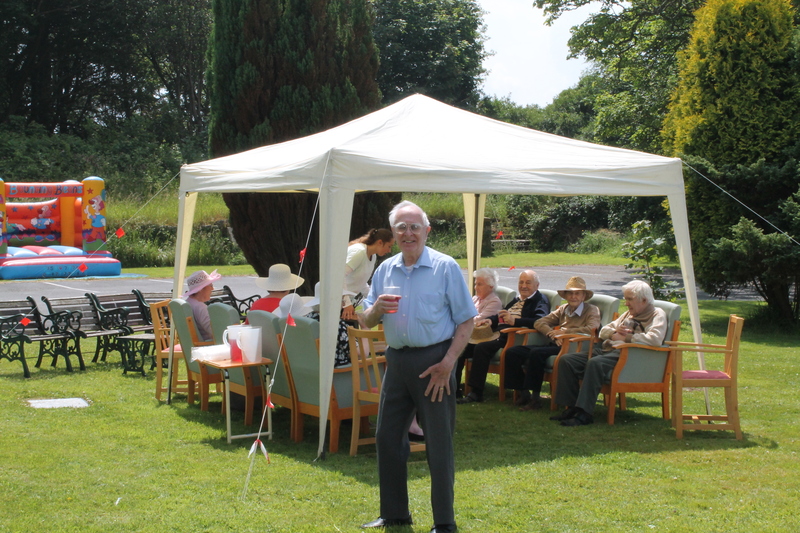 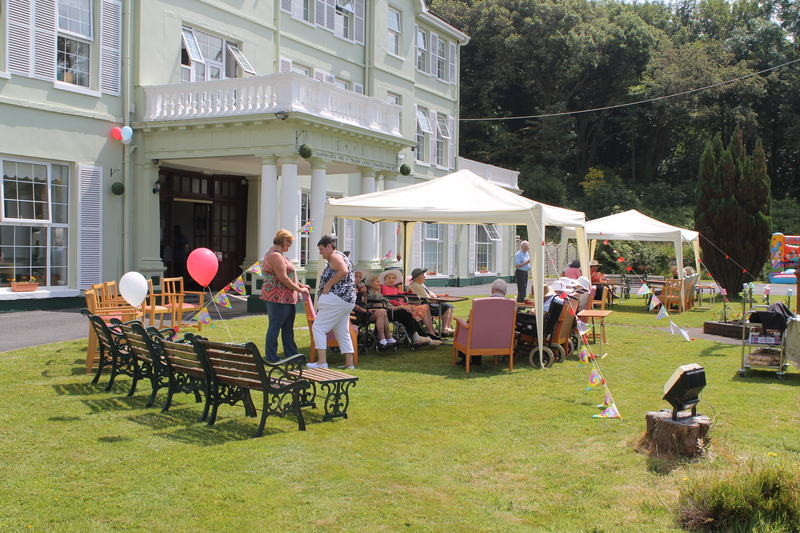 Residents enjoy a lovely afternoon out at the Stradey Park hotel for cream cakes and tea. We are delighted to announce the winner of the Best Grandparent Competition. 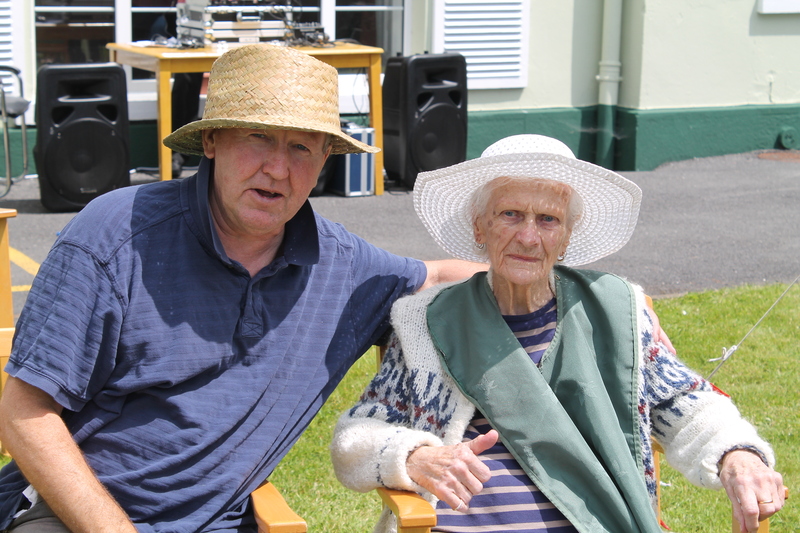 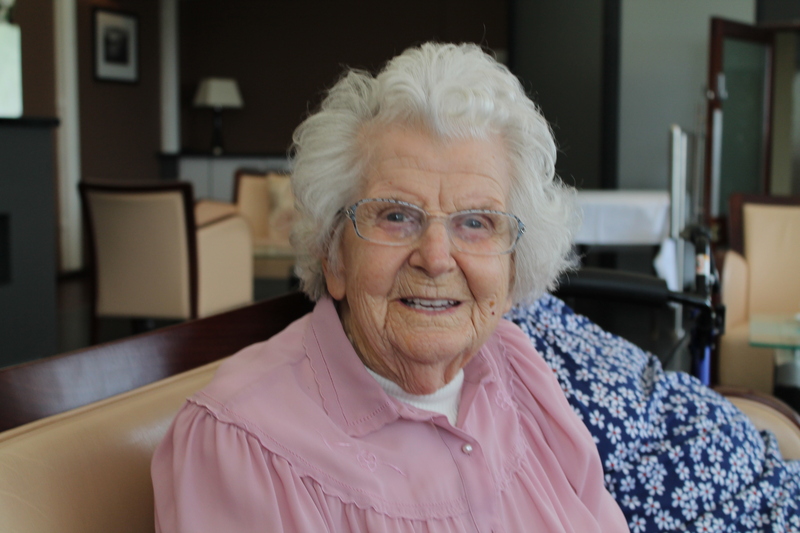 Edna Monica James a resident at Cilymaenllwyd, celebrated her 100th Birthday Party surrounded by loving family. 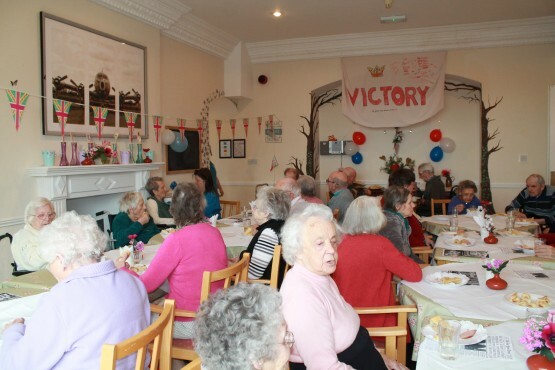 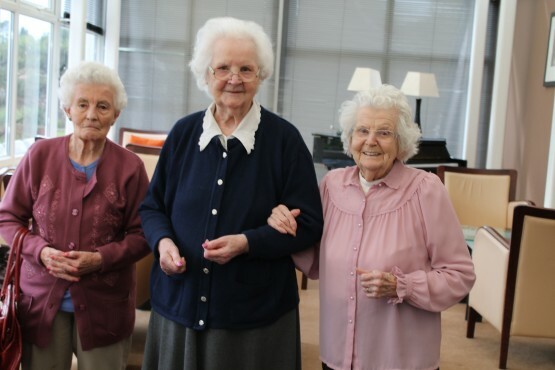 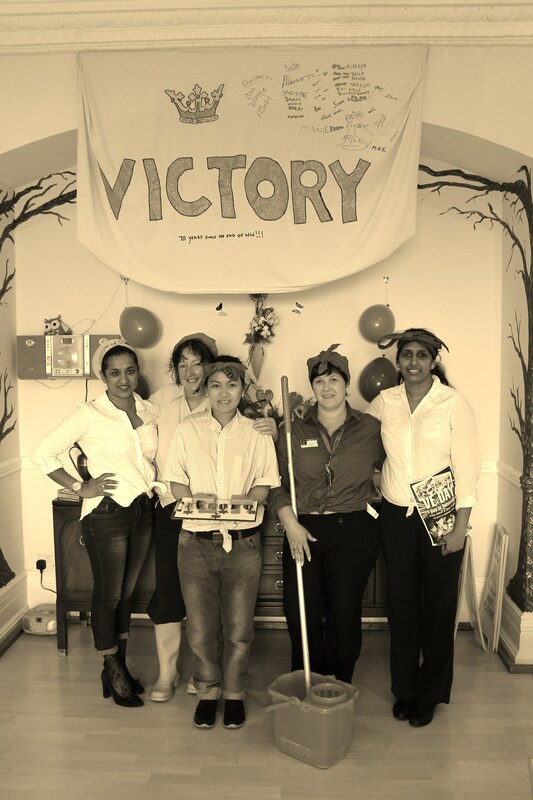 The party was held at the care home and was hailed a huge success. 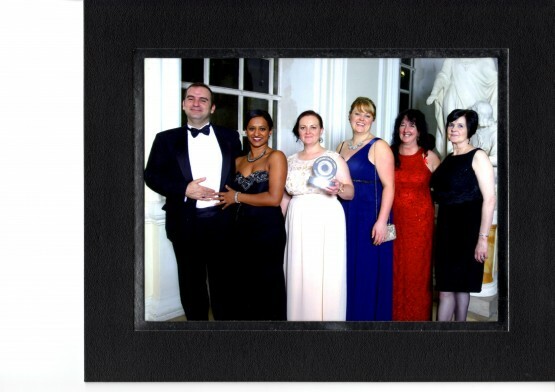 Head Chef Chendore Doxey has had her research paper on Nutrition for Dementia published.